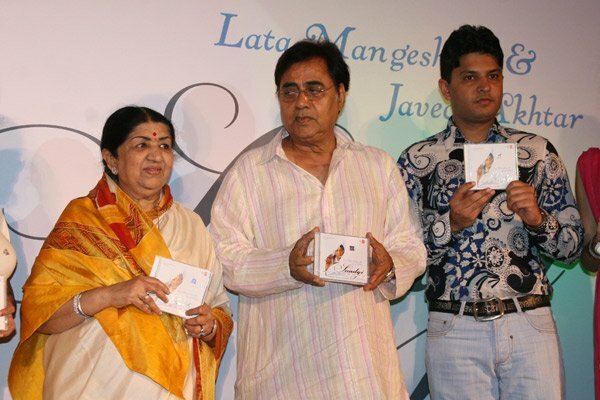 Jagjit Singh (8 February 1941 — 10 October 2011) was an Indian singer. He was known as the "Ghazal King". Ghazal is a classical type of song, dating back to ancient Persia. It uses a special rhyming pattern and the words are written using a special pattern of stanzas. The songs are always about love. Singh, and his wife Chitra Singh who is also a ghazal singer, achieved a lot of commercial success in the 1970's and 1980s. He recorded more than 50 albums. Singh is credited for the revival and popularity of ghazal, an Indian classical art form, by choosing poetry that was relevant to the masses and composing them in a way that laid more emphasis on the meaning of words and melody evoked by them. The ghazal is very popular in Pakistan, and Singh was one of the few Indian singers to become a success in that country. His music was described as "...gentle and soothing, and went to your heart." Ghazal was once a classical, elite type of music and poetry. Singh was able to make ghazal popular by singing in many different languages, singing ghazal in movies and music videos. 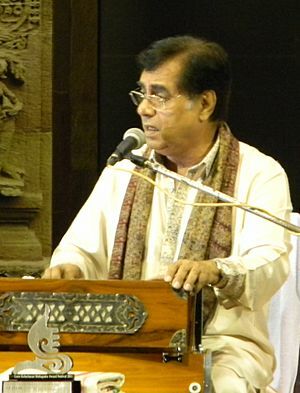 Jagjit Singh was born in Sri Ganganagar, Rajasthan, India (then Bikaner State). His father Sardar Amar Singh Dhiman was a surveyor with government's public works department and hailed from village Dalla, District Ropar in Punjab and mother Sardarni Bachchan Kaur was a housewife who was raised in a deeply religious family in Ottallan village near Samralla. Throughout his teenage years, he performed on stage and composed music. Although his father, who was a government employee, had hoped that he would become an engineer, Singh pursued his passion for music relentlessly. Like all parents in Indian middle-class families, his father aspired for him to become a bureaucrat. However, he also encouraged Singh and his siblings to learn music. Singh toured the UK in 2011 and was due to perform in Mumbai but suffered a brain haemorrhage on 23 September 2011. He was in a coma for over two weeks and died on 10 October at Lilavati Hospital, in Mumbai. He was cremated the following day at Chandanwadi Crematorium near Marine Lines in Mumbai. A number of tributes have been paid to Singh after his death. 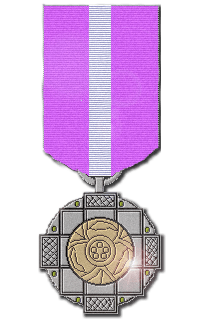 In 2012, State Government of Rajasthan posthumously awarded Jagjit Singh its highest civilian award, the Rajasthan Ratna. In 1998, Jagjit Singh was awarded Sahitya Academy Award, a literary honour in India. He was awarded for popularising the work of Mirza Ghalib. 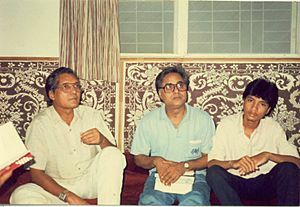 Dayawati Modi Award in 1999. Lata Mangeshkar Samman in 1998 by Madhya Pradesh government. Teacher's Lifetime Achievement Award in 2006.8th Teacher's Achievement Awards. Google India honoured Jagjit Singh with a doodle on his 72nd birthday on 8 February 2013. Jagjit Singh Facts for Kids. Kiddle Encyclopedia.